Achieving Results by using our unique therapeutic techniques, tools, and protocols for success. Our focus is your Wellness, Relaxation, and Rejuvenation. The healing environment is always key to any excellent massage session. 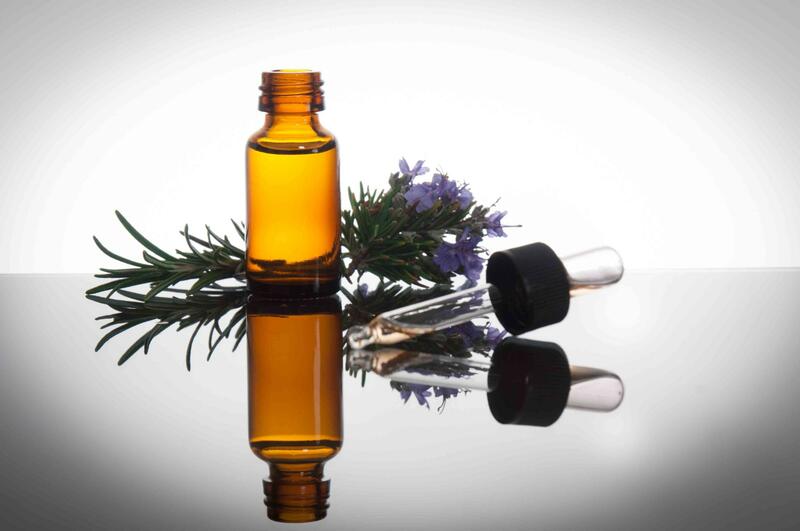 We tailor your massage and treatment plan to provide you a most beneficial and relaxing therapeutic experience. Tranquility and bliss are certainly yours to enjoy. Our custom massage sessions will leave you grateful for a body that is designed to heal, and for therapists who are trained to provide you with real results. Health is a blessing that so many of us take for granted. The importance of our basic abilities to function is so greatly under rated. As a culture, we immediately fall into the status quo of the medical model when something goes wrong regarding the development of a child, or when complications arise to our nervous system's functions. Either of these scenarios may lead to a frenzy of trying to find the best medical practitioners and therapists, techniques and rehabilitation centers. In many cases, one may miss the most skilled and helpful because the medical model has so greatly diluted our thinking. This subtle brainwashing, by the media we trust, the AMA, and pharmaceutical drug companies, has left us to turn primarily to drugs and surgeries, poor nutrition, and backwards logic that is so often taught to medical professionals. Though the system functions well to save lives, it has given little if any regard to promoting longevity by using the natural and most basic forms of medicine and therapies that are so productive, and also the least harmful to the body. Being productive and causing no harm is how our work has developed over the years. Snapp Therapeutics is a compilation of a variety of Ed Snapp jr's therapy methods (known as CCDT) united with James Snapp LMT's unique blend of bodywork and modalities which have developed over many years. This combination of theory and skill has created lasting results and hastens recovery for a variety of diagnoses. Though the work we do may be considered an "alternative therapy," the basis of the method is not unusual except in regard to the order in which it is used and the environment in which it is practiced. Environment and sequence are the keys to unlocking these methods and their potential for success. 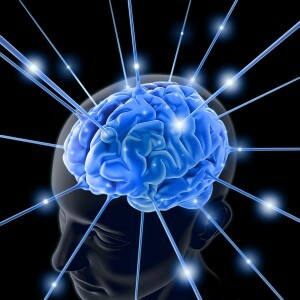 Our programs work well for multiple applications regarding wellness though are quite remarkable when considering the treatment of pain, symptoms related to traumatic brain injury, various symptoms of spinal cord injuries, complications from cerebral palsy, symptoms of developmental delay, symptoms autism spectrum disorder, and an array of other neurological disorders. We continue to work to achieve greater results by learning more and more about the nervous system and what the body and mind respond to, in regard to healing. We hope that this brief introduction of our simple but powerful method will encourage you to get involved in therapeutic sessions yourself; and that you will witness the difference this broad spectrum program can offer you or someone you love. 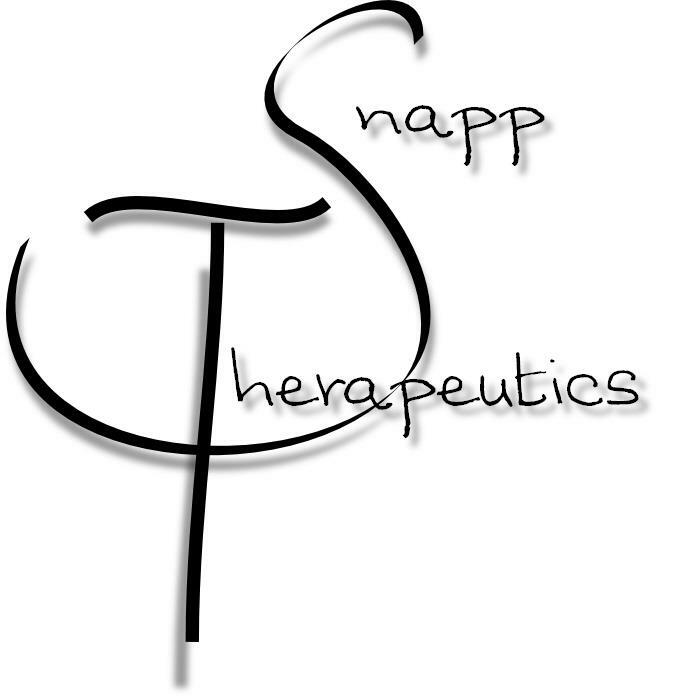 Snapp Therapeutics welcomes you... Our services promote relaxation, improve well being, and relieve stress and its symptoms in your body. 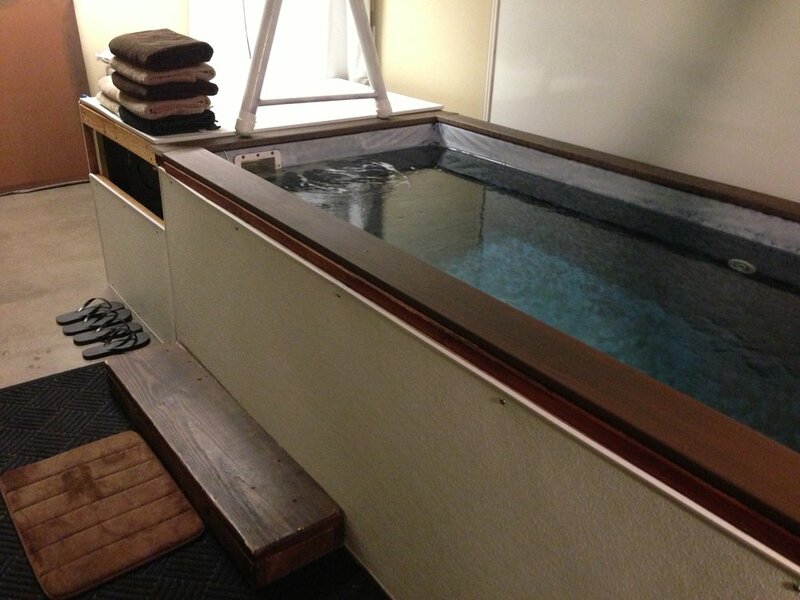 When you are here with us for therapeutic sessions, we know you will have a wonderful experience.